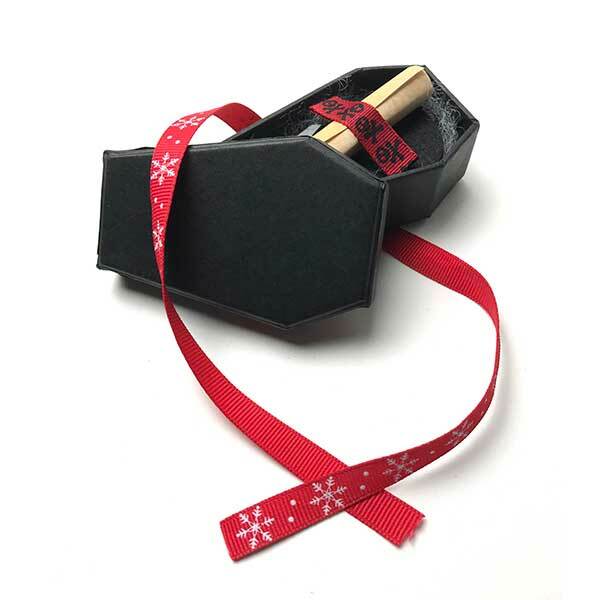 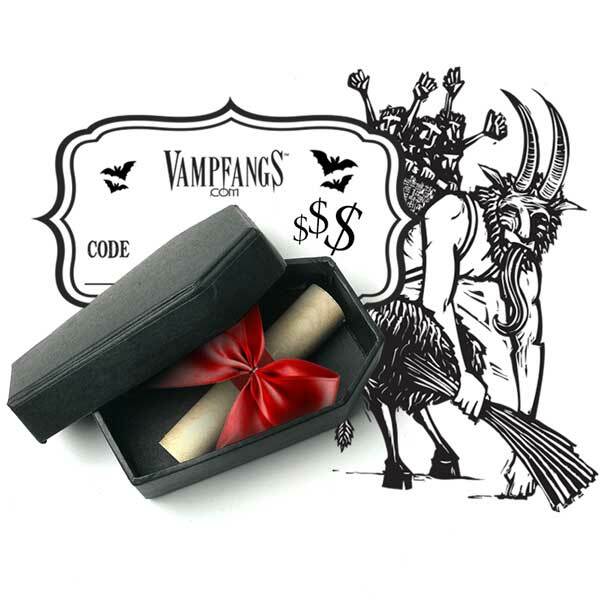 This gift certificate scroll is wrapped in a red ribbon and enclosed in a mini coffin box. 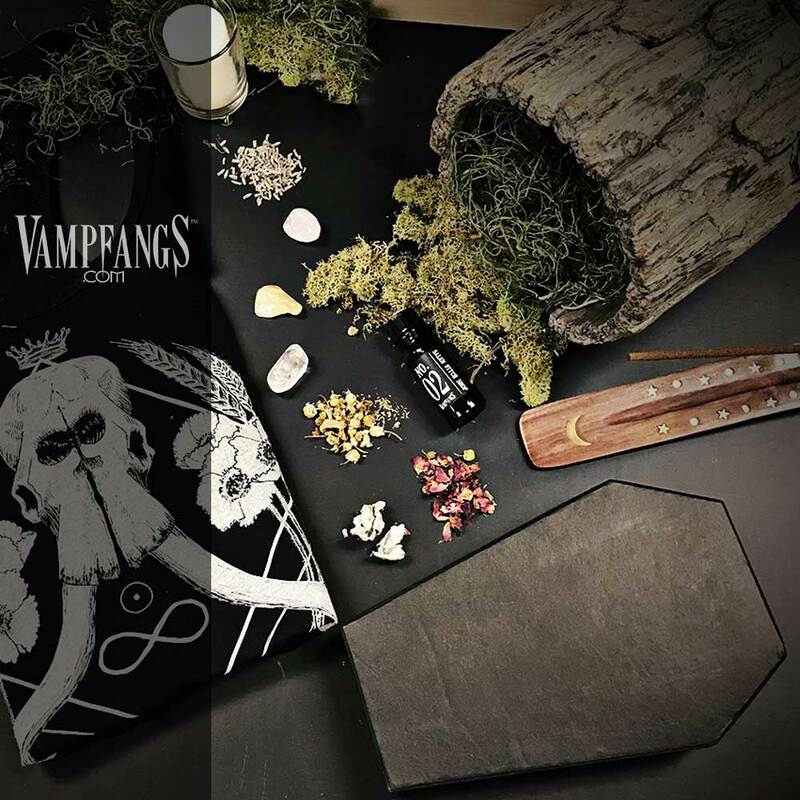 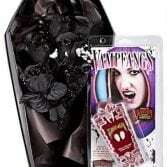 *Vampfangs gift certificates have no cash value and are not refundable. 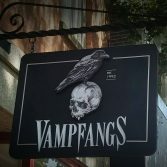 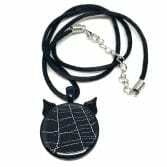 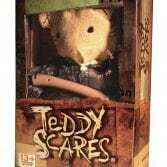 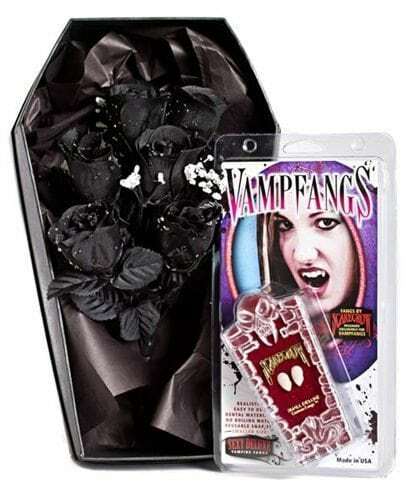 Can only be used at Vampfangs.com. 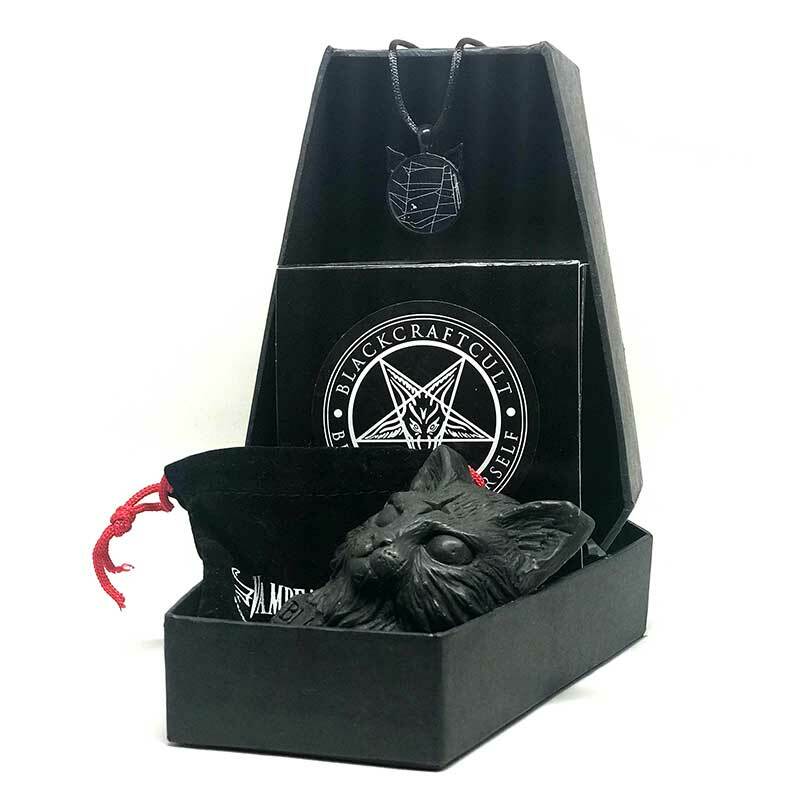 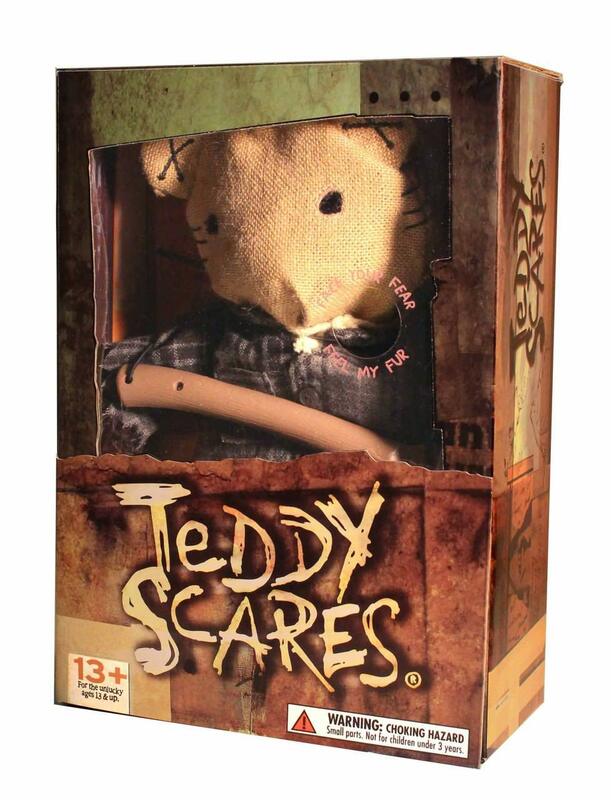 The Salem Subscription Coffin Box is an amazing piece of Salem… every month! 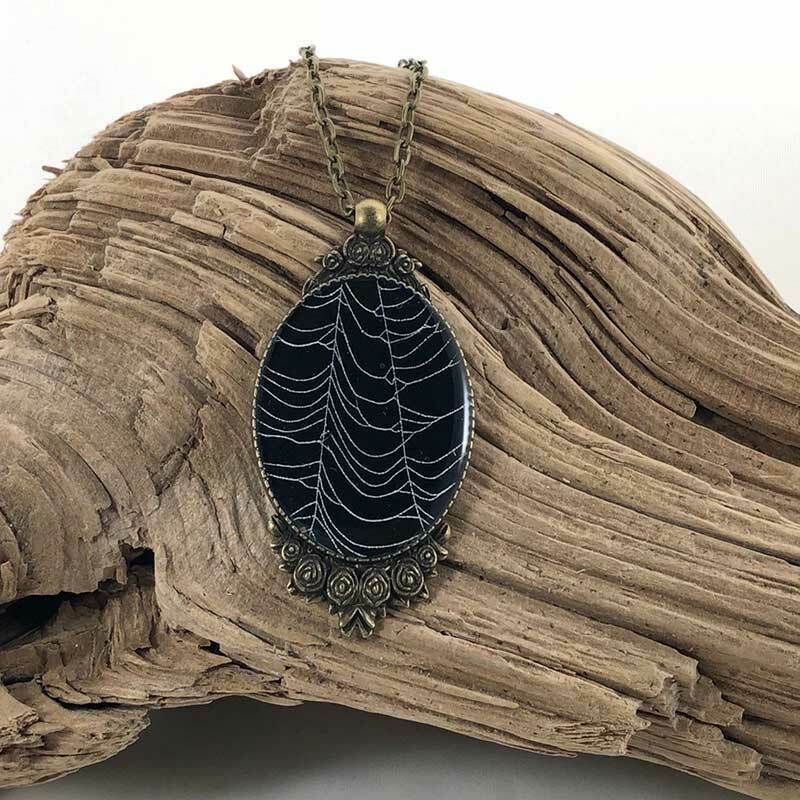 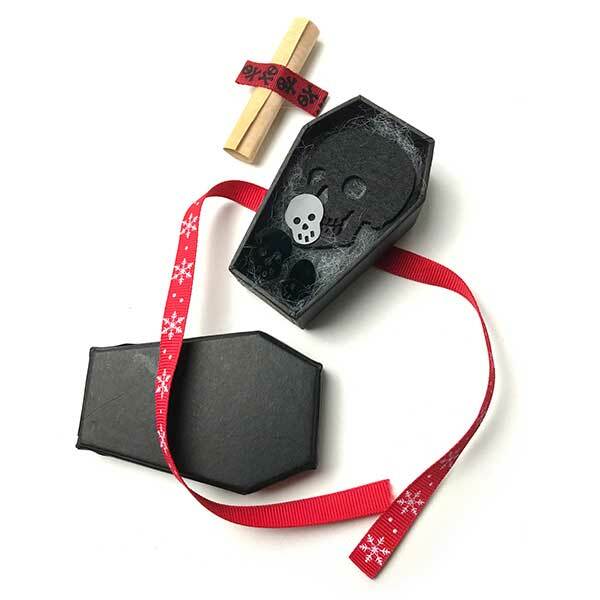 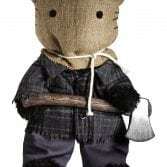 Your 12″ handcrafted coffin is delivered to your door – straight from Salem!